Come and try different rhythms and styles until you find yours. Select a dance style from the menu below to get more information and see video samples of the many styles we offer. Learn to dance Salsa, Mambo, Argentine Tango, Swing, Ballroom, Latin, Hip Hop and Break Dancing at Salt Lake City's best dance studio! Discover the Magic of Argentine Tango at DF Dance Studio! 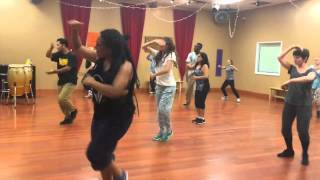 Salsa Classes at DF Dance Studio - Start Now! 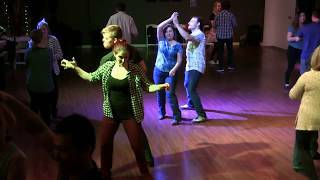 https://www.dfdancestudio.com/swing.html - West Coast Swing dancing, classes on Mondays or Wednesdays PLUS dancing on 2nd & 4th Fridays! Here's Samantha Buckwalter, our West Coast Swing champion who created our Level 1 & 2 West Coast Swing programs. 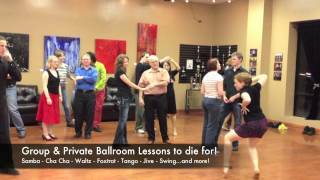 Country Swing Dance Utah at DF Dance Studio - Rock those country clubs & bars!